We got some bags in for your smart phone. 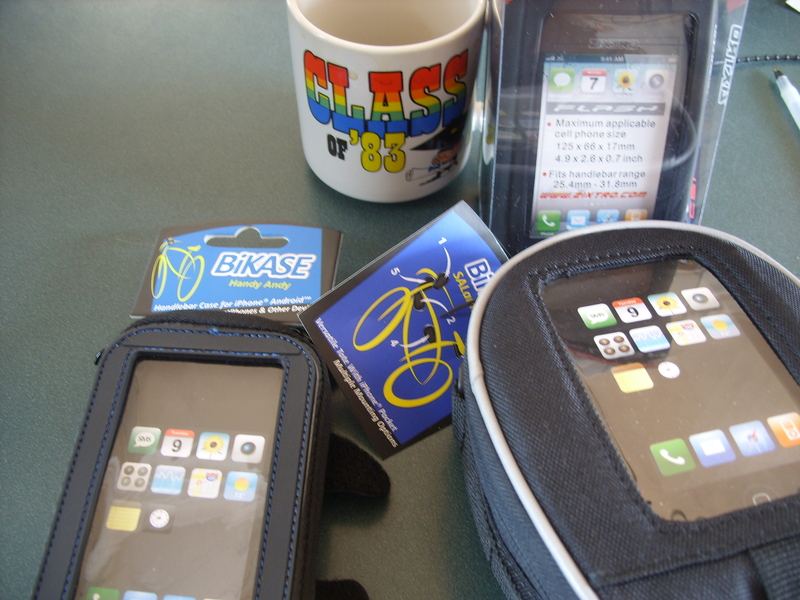 Bikase offers the Handy Andy – fits Iphone (in a case too), Androids, Samsung Galaxy, you name it. 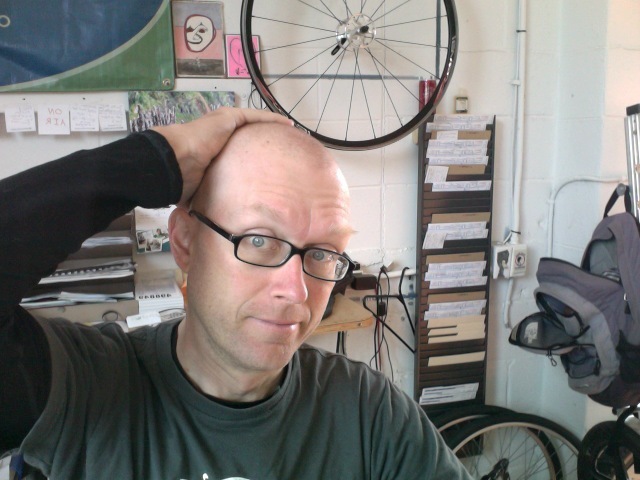 We also have a hard shell case from Zixtro that clips on and off the bike and fits handlebars from 25.4 – 31.8.
mug not for sale – Class of ’83 RULES! 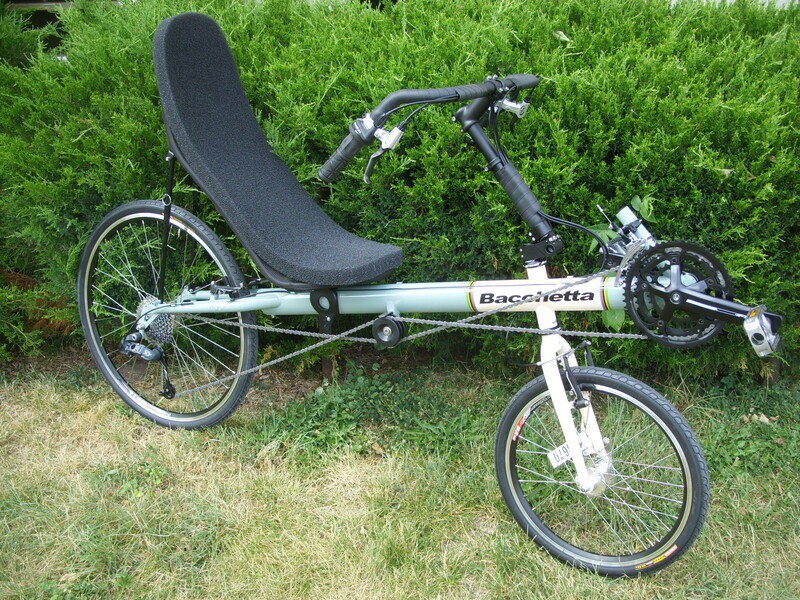 We also have Bacchetta recumbents in stock now! The Giro 20 is from their touring line and is spec’ed with a very solid component group. 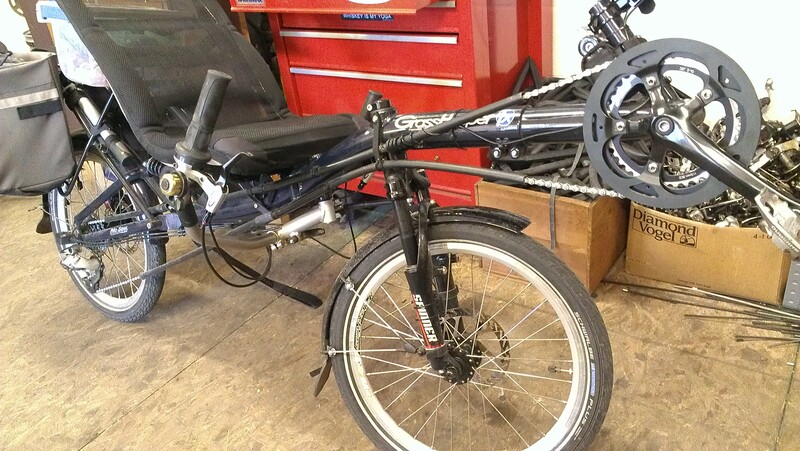 The wheels and frame are disc brake compatible if you wanted to make that upgrade in the future. 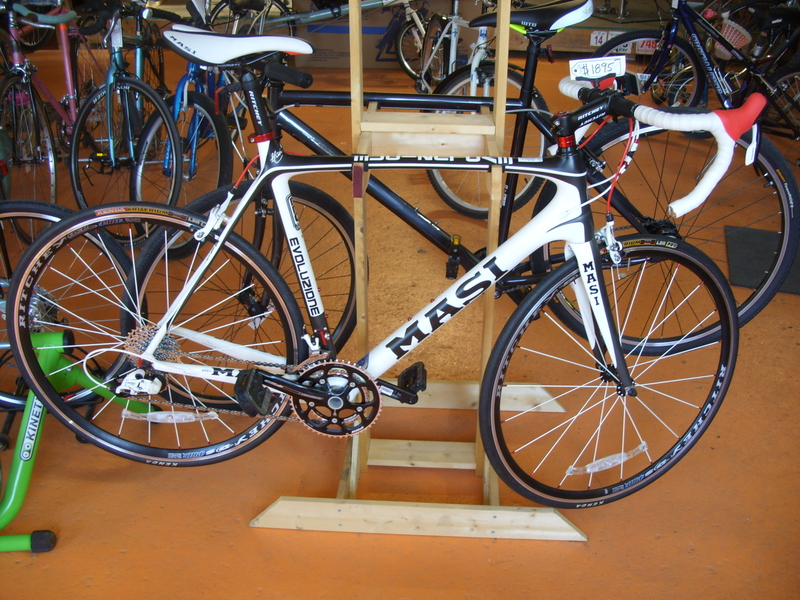 We have the Giro 20 in both sizes, and will be filling out the Bacchetta line as the summer goes, so come take a laid back test ride. Finally, the summer haircuts are back!